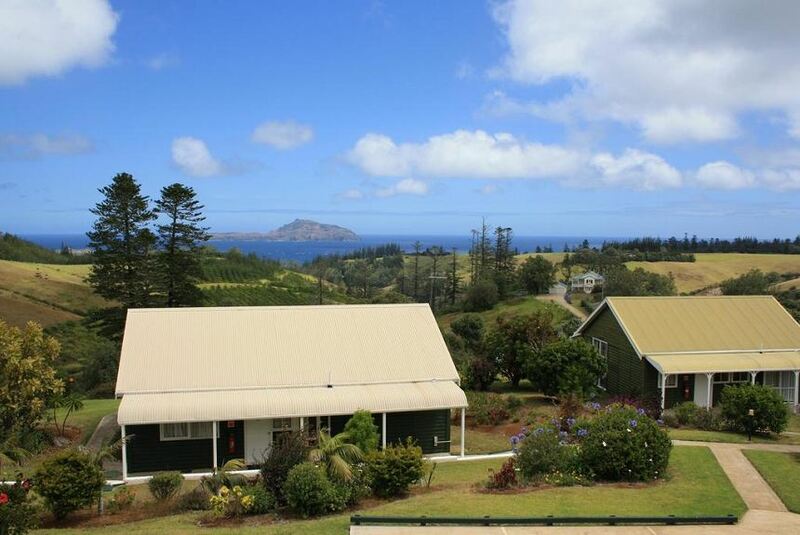 Seaview Hotel and Cottages (formally Heritage Hill) is a long-established boutique accommodation centrally-located on beautiful Norfolk Island. Boasting seven acres of manicured grounds overlooking spectacular ocean views, Seaview is situated close to the town centre and only minutes from the Georgian convict settlement and the exquisite beaches of World Heritage-listed Kingston. Seaview has a mix of accommodation including serviced rooms and intimate stand-alone cottages or self-contained family apartments as well as a popular local restaurant on-site offering breakfast, lunch and dinner options.